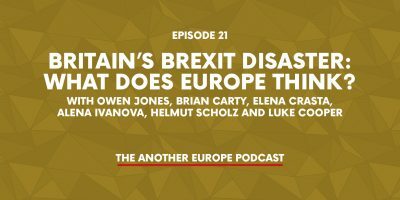 Has Britain exhausted the reserves of patience in Europe? 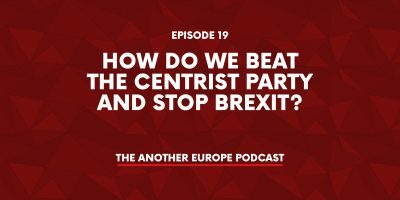 As the extension is granted, but with no end in sight to the parliamentary deadlock, the Another Europe podcast heads to Vienna to find out. 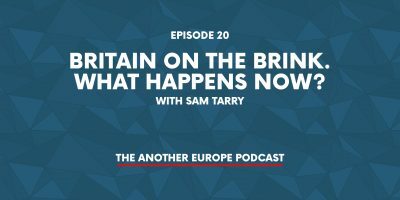 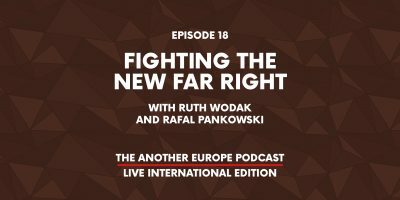 Co-host Luke Cooper is joined by Ruth Wodak, distinguished emeritus professor at the University of Vienna and expert on the European far right, to take stock of what it all means for the future of Europe and the left.